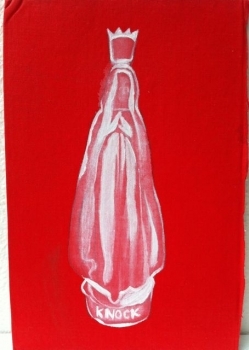 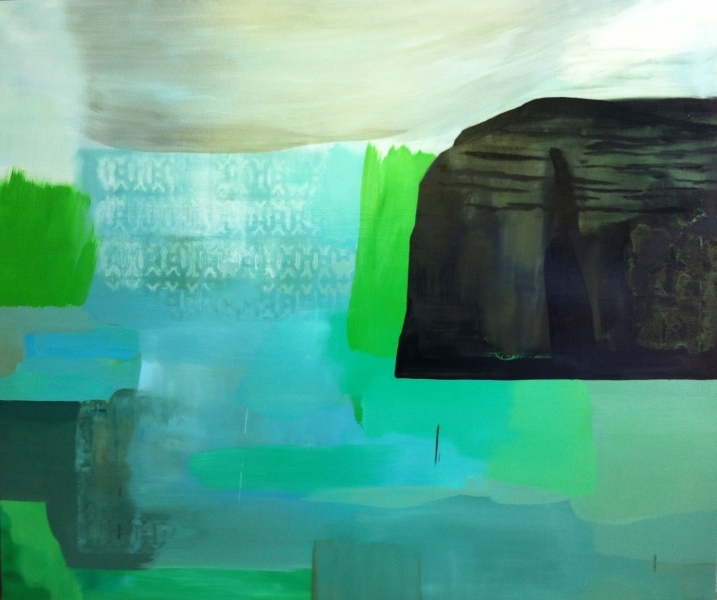 This body of work was produced in 2012 and 2013 after a residency at Cill Rialaig Artists Studios in Kerry, Ireland. 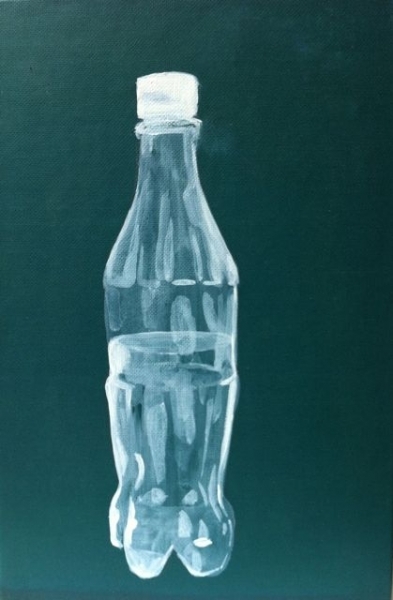 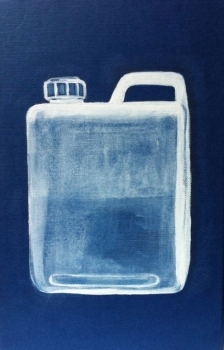 A Catalogue of the exhibition Yield is available to download -under 'texts' on this website. 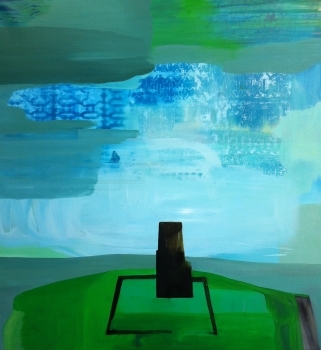 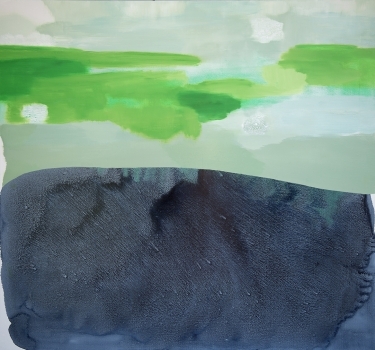 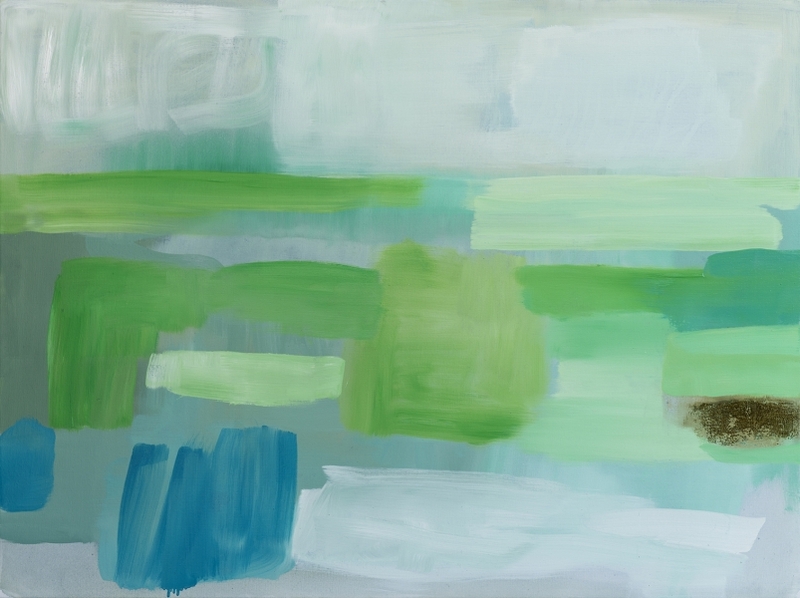 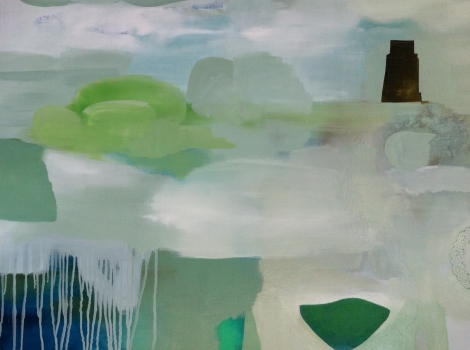 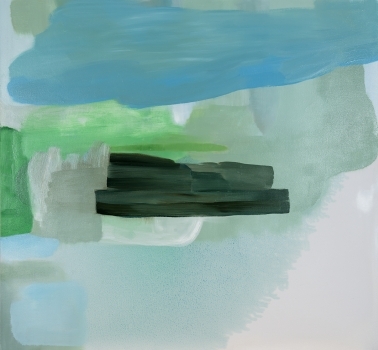 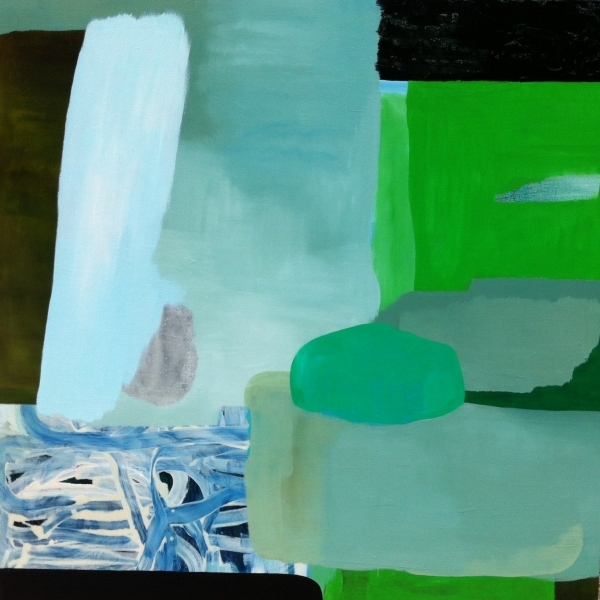 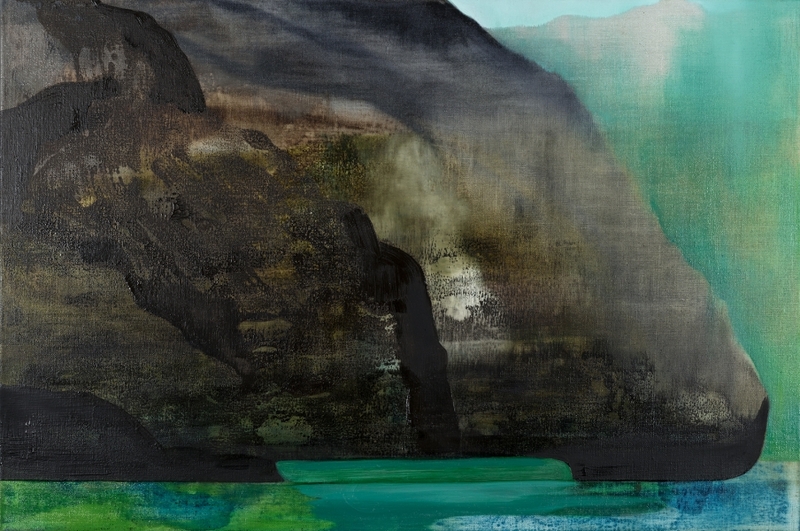 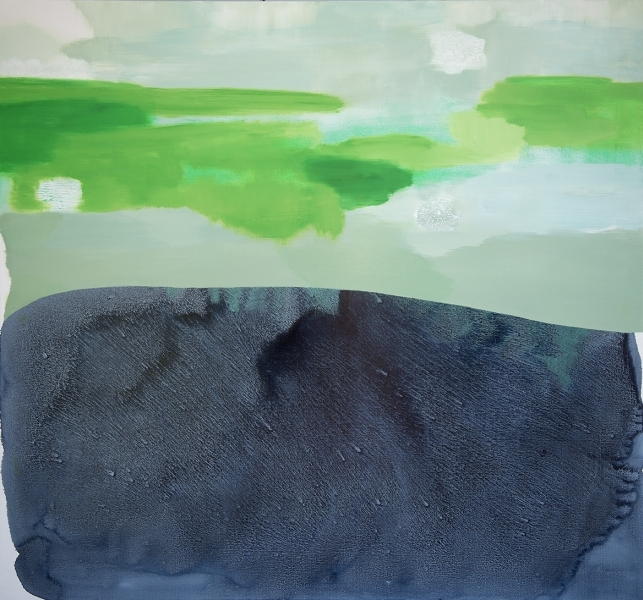 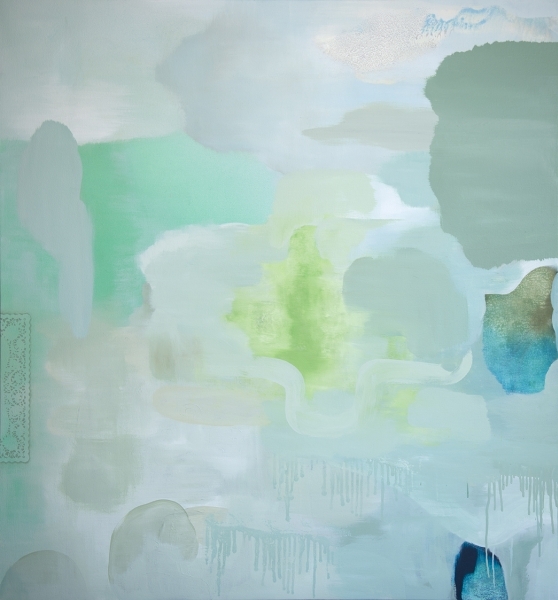 'Jo's abstract paintings reference the landscape of Ireland. 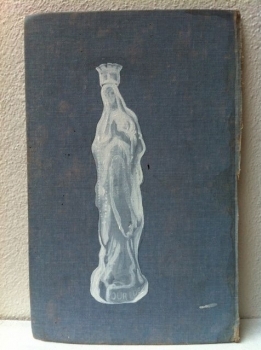 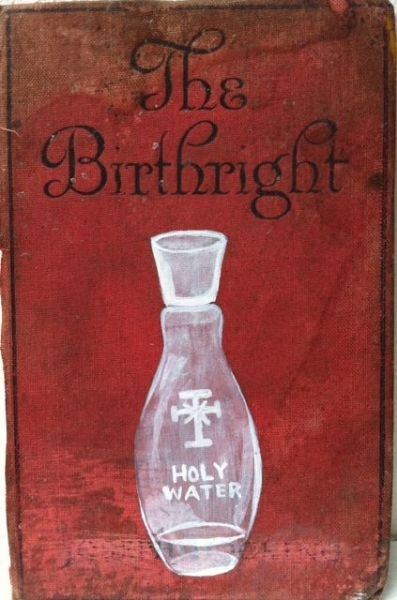 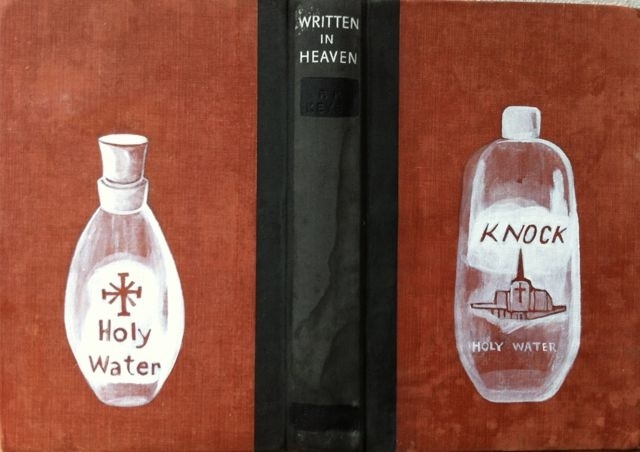 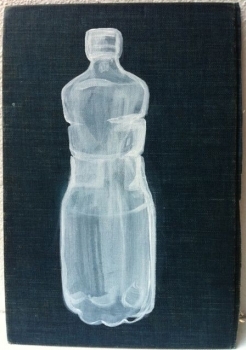 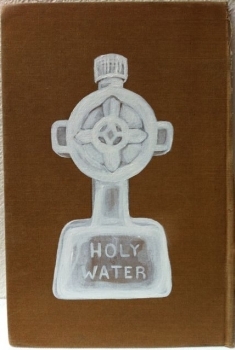 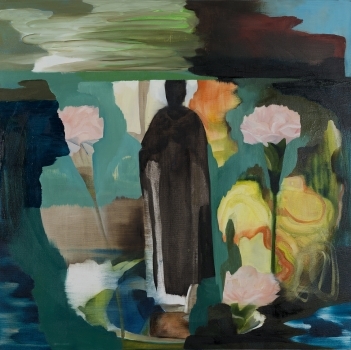 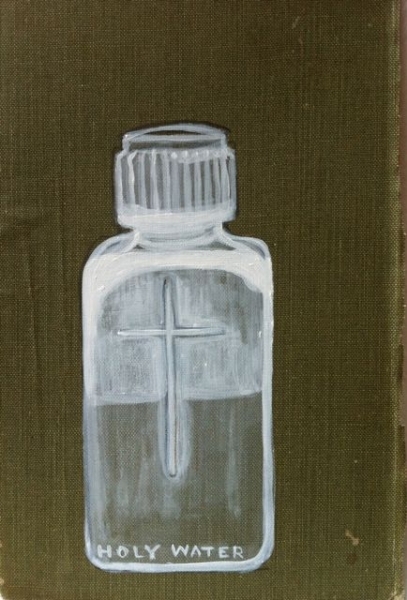 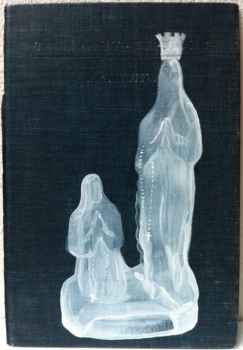 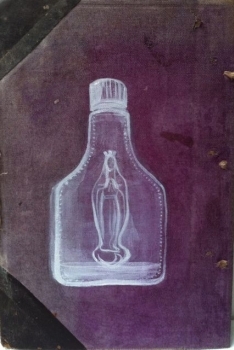 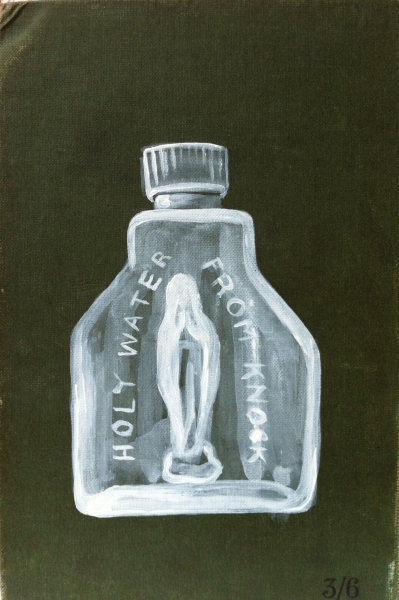 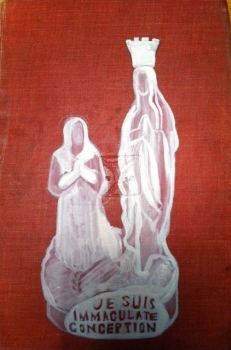 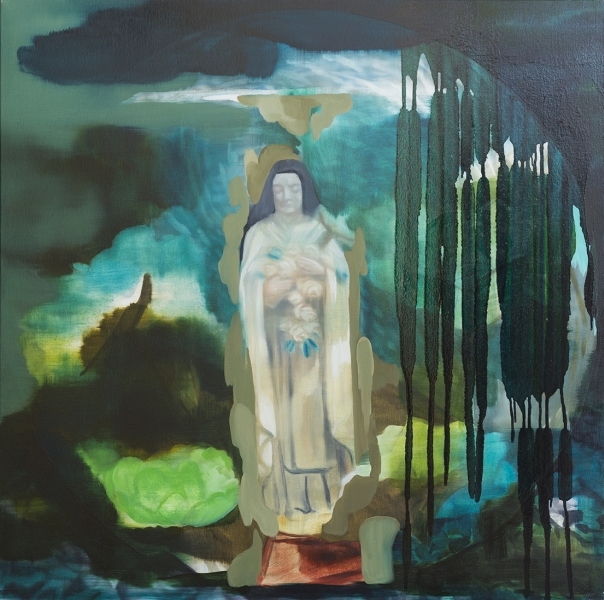 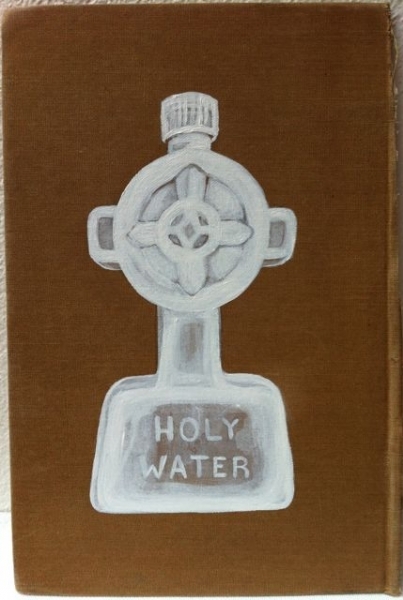 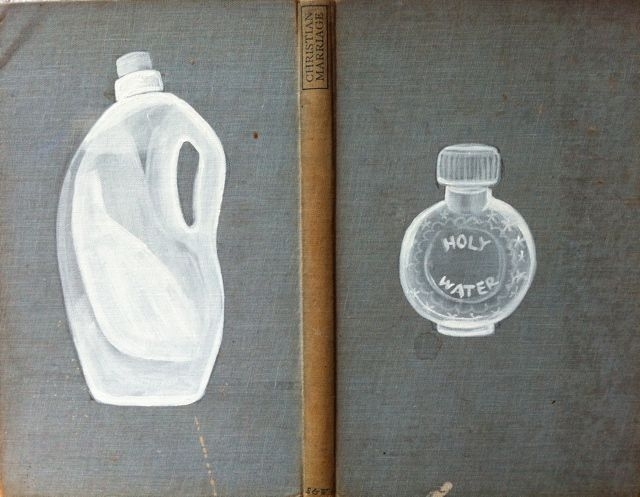 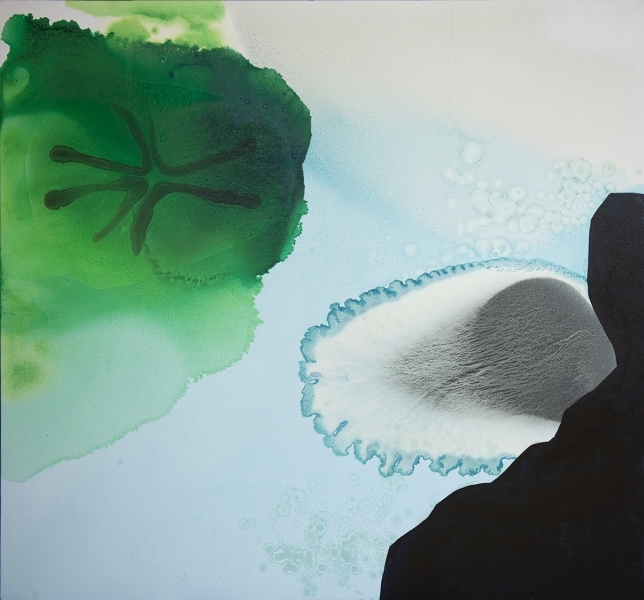 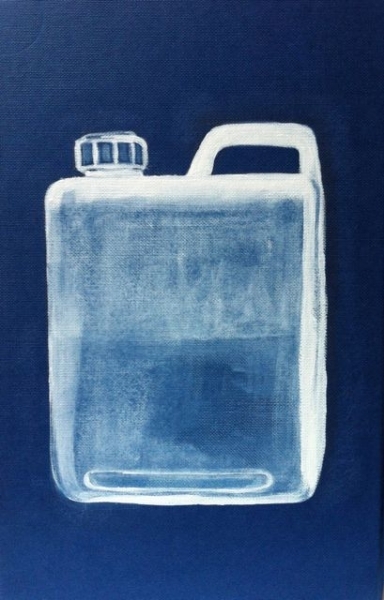 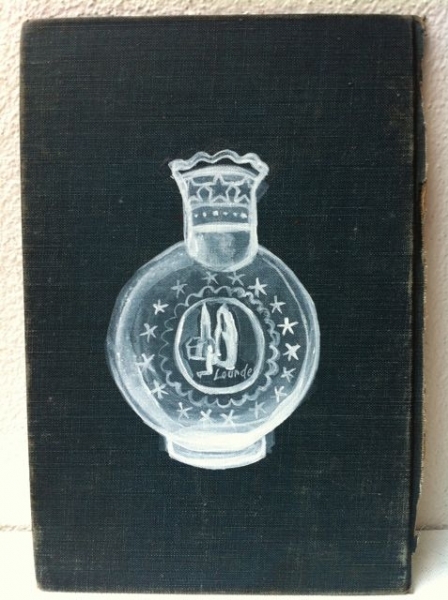 She explores the idea of the sacred in the landscape, including the presence of 'holy' water.